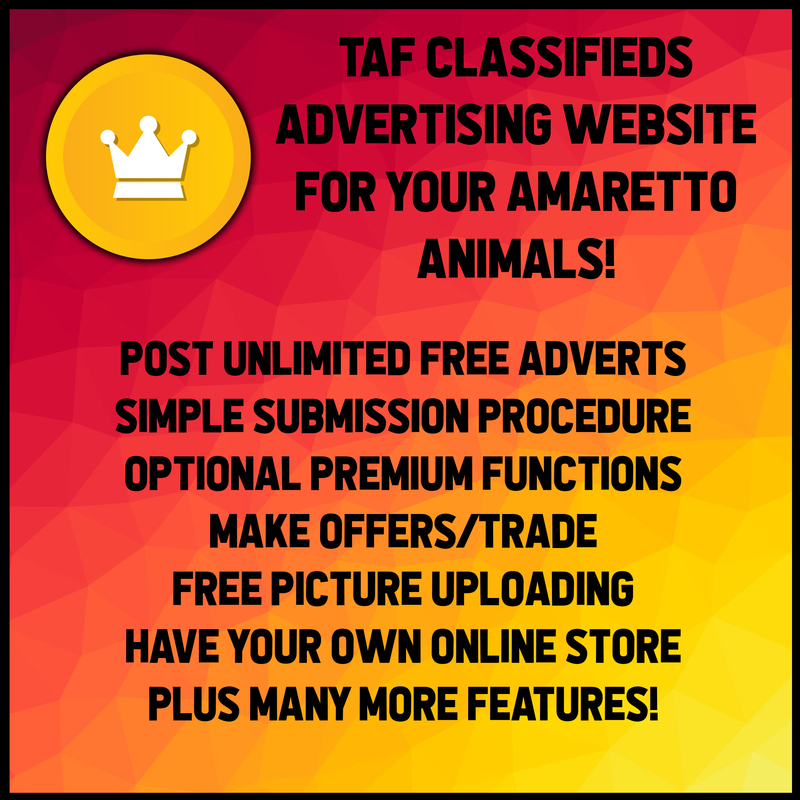 Protecting Yourself and Your Breedables! Hello Amaretto Community and happy Monday! I hope everyone has an amazing week! 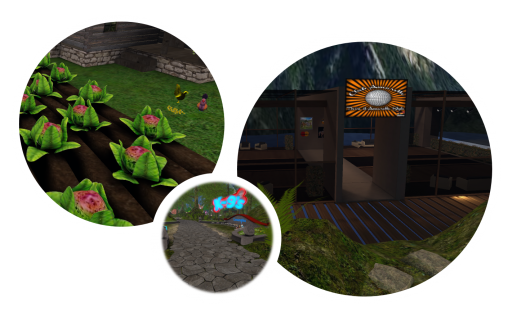 I wanted to take this moment to remind everyone how to protect yourself in Secondlife while breeding and selling your breedables. A few things you can do to protect yourself and your breedables. 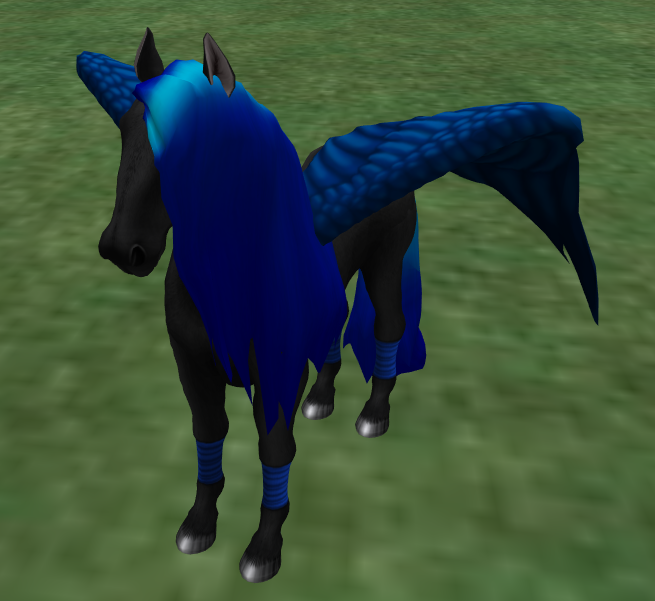 Don’t buy/sell breedables to avatars that are only one day old. Don’t buy breedables from random people messaging you. Always check the creator of the horse, K-9 or Barnyard Bird. It should always without exception be JJ Cerna for horses, Ancient Biscuit for K-9s, Mazelina Menna for Barnyard Birds and PlayfulPonie Resident for the Ponie Pals. 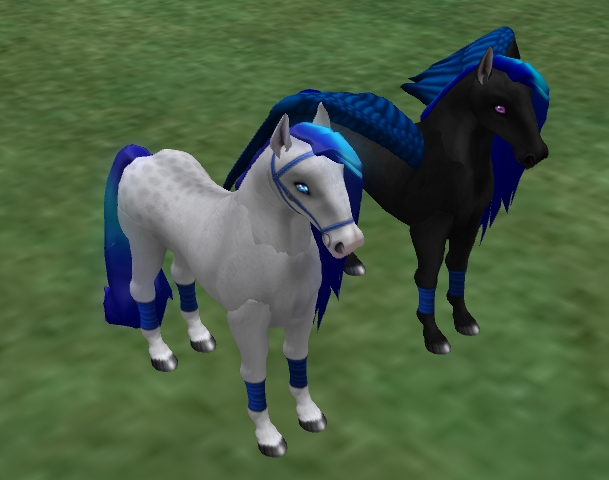 NEVER I mean never buy a duplicated breedable or a breedables that you haven’t seen rezzed in Secondlife. 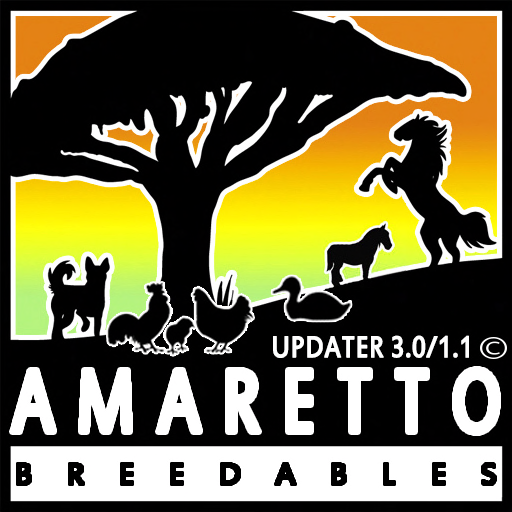 Amaretto cannot be there to help you at every breedable sale nor can we refund you if you buy a copybotted breedable or a duplicated breedable. 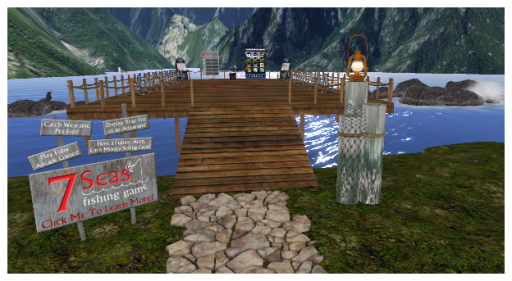 You have to protect yourself against these people in Secondlife, if you do fall victim to one of these scams the best thing to do is file a abuse report them to Linden Lab. 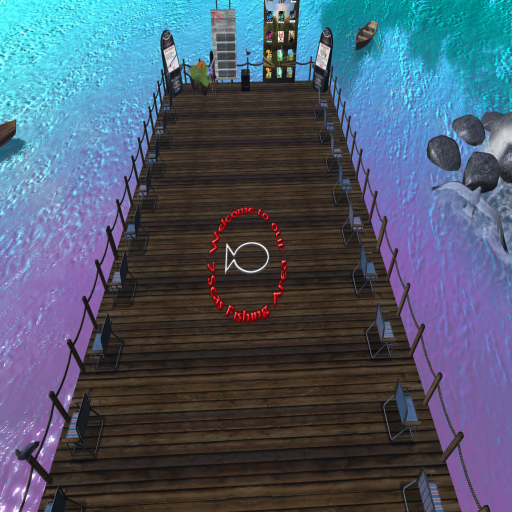 There have been some issues with a griefer pretending to give out free stuff that if you wear it or give it debit permissions it will drain your Linden balance. I just wanted to give out a few tips about protecting yourself from these kinds of griefers and thieves. 1.) Always pay attention to who is giving you things. If you don’t know them don’t wear it… only rez it. If it asks you to give it debit permissions DECLINE IT!!!! Then delete it and purge it from your inventory. 2.) When dealing with Amaretto products they are no modify, no copy, no transfer. They can only be purchased from an Amaretto store and Marketplace or be given by one of the three Amaretto Business Avatars JJ Cerna, Ancient Biscuit, and Mazelina Menna. 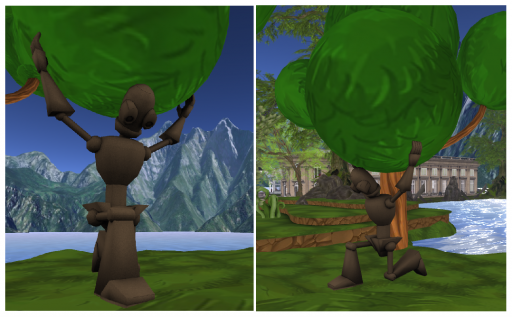 Any other avatar trying to give out Amaretto Products (other than animals of course) is a griefer or copybotter. Real Amaretto products will never ask for debt permissions!!!! Please be responsible and protect yourself. 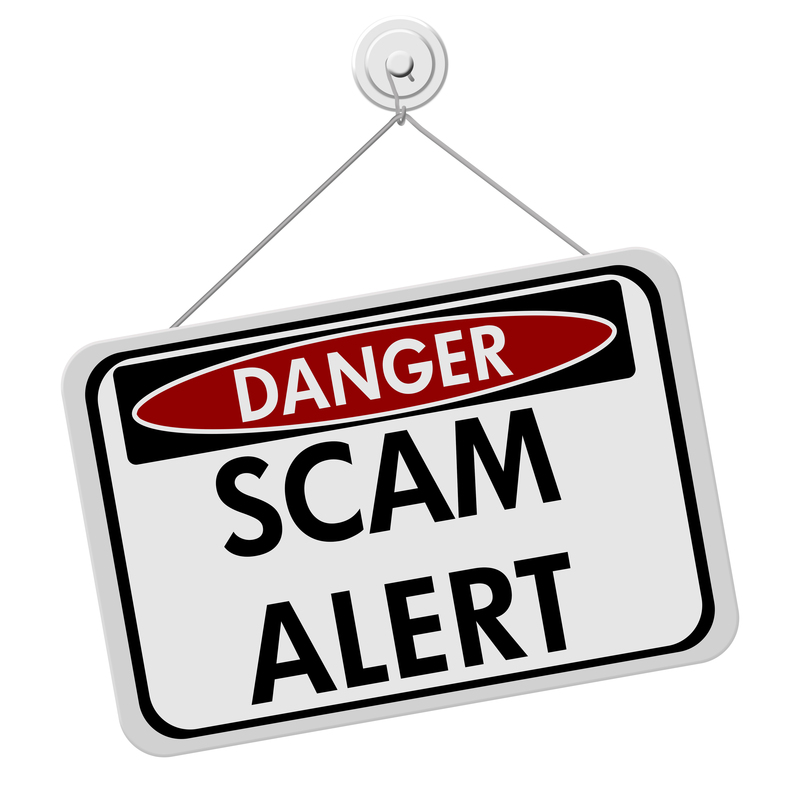 But you guys have to be proactive and protect yourself against such scams and report all scammers to Linden Lab with an abuse report. Last but not least always remember that if something sounds too good to be true it probably is! I hope this helps everyone protect themselves and their breedables from scams and thieves. 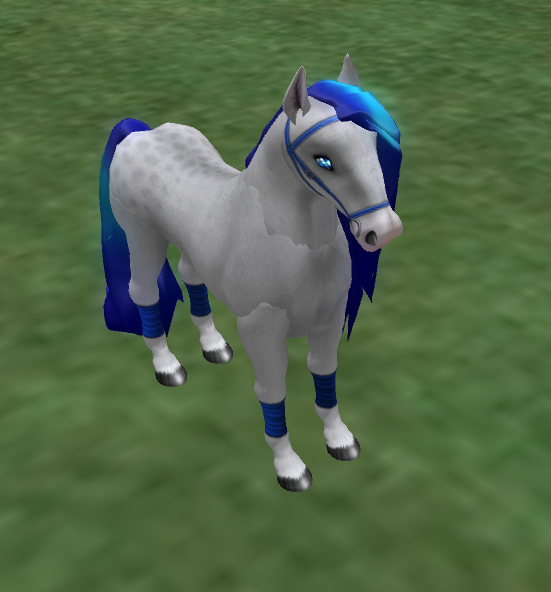 I hope everyone has an amazing breedable week coming! Hello everyone hope has got to enjoy some sunshine this weekend! I have recently been getting a lot of ims about 3rd party sales. 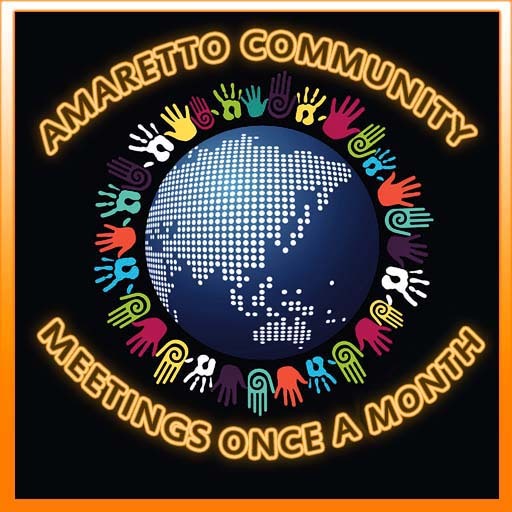 Remember Amaretto will not be able to intervene in any after market sales because this is a transaction that takes place between two in world residents and does not involve Amaretto directly. Why do I say this? 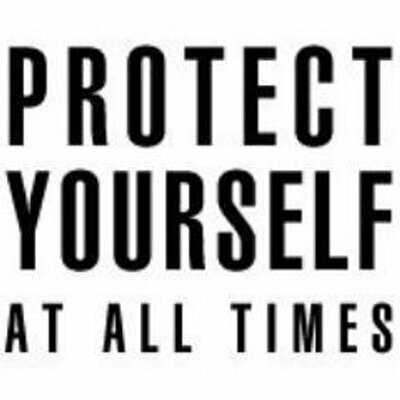 Well I want everyone to know that you need to do your best to protect your self in the market. Don’t pass horses until you receive full payment! I know we all want to help one another out but doing this just protects you in the long run. Don’t pass horses for someone “to see” they can see it just as well with you as owner and the horse rezzed out in world. If you are breeding with a partner or others make sure you keep your horses in your possession. The truth of the matter is that no one in SL can “steal” any no copy, no mod object, you have to pass it or set it for sale. 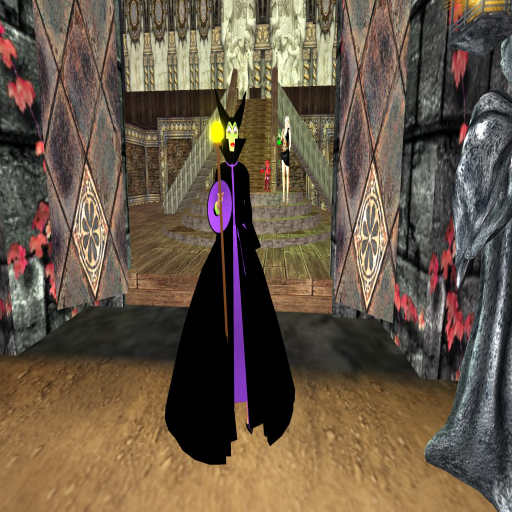 I would like to think we live in a world even virtually where people do the right thing but sadly this is not true for SL or RL. 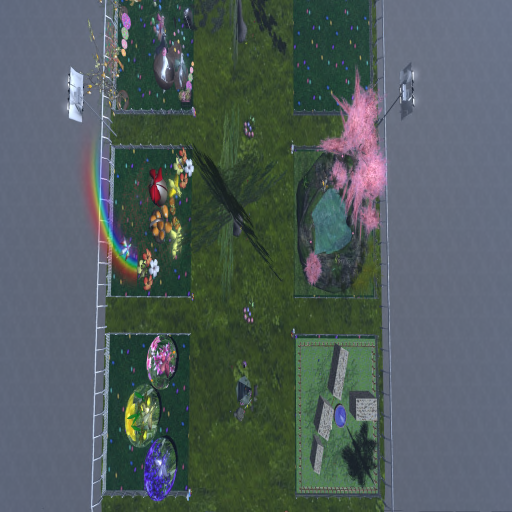 So please if you are not willing to take a loss of a breedable don’t pass or set for sale for anything less than the amount of linden you are willing to take. 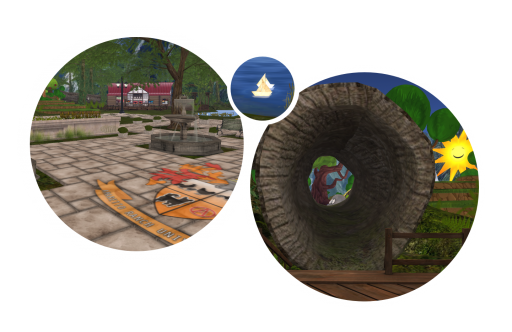 To those avatars out there that do take advantage of Amaretto Community members DO NOT think that we are not aware of who you are and what you do. Please treat each other with respect and honesty that you would like to be treated with in any life. Ok guess ill climb off my soap box now guys, I just am passionate about the Amaretto Community and don’t like it when people are doing things they should not do! This is Ava over and OUT! Peaceful breeding and selling everyone!